Investors are braced for a clear-out of BP’s leadership once its leaking oil well in the Gulf of Mexico is capped, which could come in the next few weeks, according to several leading shareholders and people close to the group. Carl-Henric Svanberg, the Swedish chairman, is being singled out for criticism by shareholders for his perceived lack of decisive leadership during the crisis and his failure to support Tony Hayward, the embattled chief executive. The management shake-up could be rolled up with a capital raising such as a bond issue or an investment from a strategic shareholder, according to one person close to BP. Pressure for change is building in the run-up to BP’s second-quarter earnings on July 27, when the company will make a statement about the liabilities it faces as a result of the spill, likely to run into tens of billions of dollars. Without decisive action to set the company on an even keel, BP could be vulnerable to an opportunistic bid from a rival such as ExxonMobil or Royal Dutch Shell or an approach from a Chinese group such as PetroChina, according to one person working on the company’s strategy. A critical point for the company will be when the relief wells allow the leaking Macondo well to be killed, which is scheduled for August. That will end much of the uncertainty about the costs that BP will face and should enable the company to regain the initiative, helped by a management shake-up. Many UK investors, including M&G and Standard Life Investments, have expressed support for Mr Hayward, who has been vilified in the US. Most large shareholders say a change of chief executive would be disruptive while BP is still battling to plug the well. 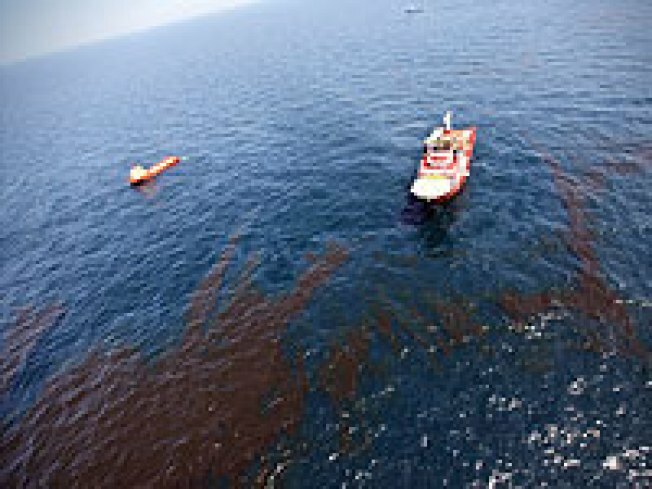 In the past three weeks, Mr Svanberg has played a more prominent role, leading a BP delegation to the White House to agree a $20bn (£13bn) fund to compensate victims of the spill. One of Mr Svanberg’s defenders said on Friday he was being undermined by “tittle-tattle” and tabloid allegations about his private life. The most likely replacements for Mr Svanberg are also American. Some shareholders favour Chip Goodyear, the former chief executive of BHP Billiton, who left Temasek, the Singapore wealth fund, shortly after he was appointed to run it. Among existing board members, the strongest contender is Paul Anderson, another former chief executive of BHP, who joined the BP board this year.